Our focus is your visibility online. We are a Digital Agency who improve your brand based around this visibility. This means working with Google to ensure that your website ranks as high as possible in online searches for the keywords you want to target. 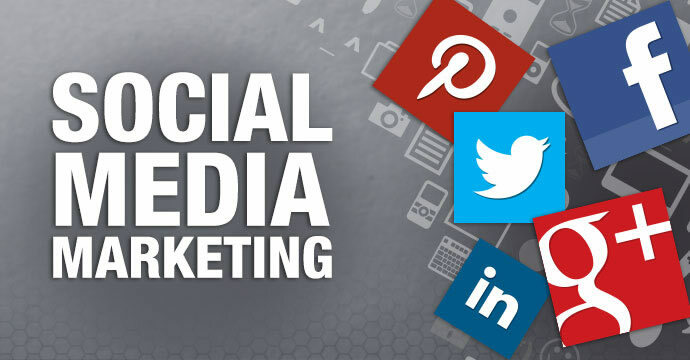 But it also means pushing your brand in front of end users by different means, such as Social Media Apps like Twitter, Facebook, Instagram, and Pinterest.